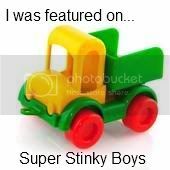 Yesterday, M had the day off. 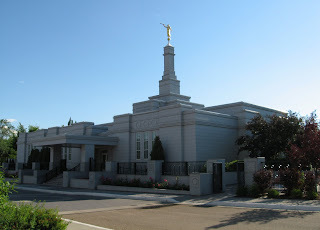 I had asked him a week or so ago if he would be willing to stay home and look after our boys so i could make a day trip to Edmonton to go to the Temple. Some of you who belong to the LDS church know and understand why i would drive four hours down in the morning and four hours back home in the evening just to spend two hours in the temple. And for those readers who don't understand, let me simply say that it is SO worth it! The wonderful feelings of peace, joy, and strength that i feel is indescribable. And who could resist taking any opportunity to visit a place this beautiful?? I love this place, especially when it's summer and all the trees and flowers are in full bloom! Josh and i were married here, so this particular temple has a special place in my heart! After going through, i always make sure to walk the gardens - Don't they just look amazing?? 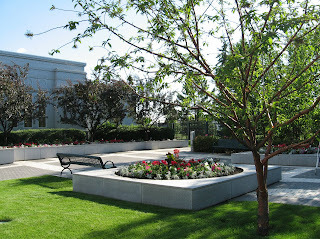 The LDS temples and their grounds are the most peaceful places in the world. And if anyone needed a little peace this week, I sure did! "Temples are places of learning. Their principal purpose is to provide ordinances necessary for the children of God to enable them to return to dwell with Him. Temple ordinances lead to the greatest blessings available through the Atonement of Jesus Christ. 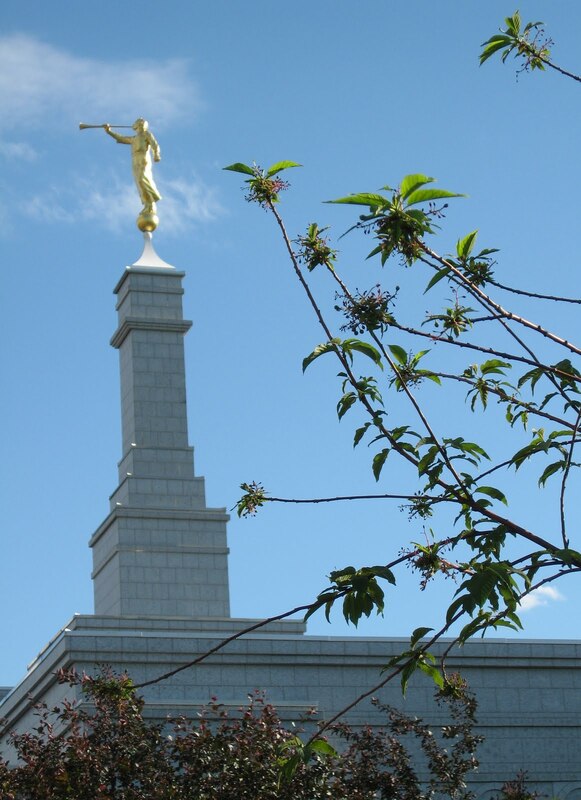 Everything in the Church—the meetings and activities, the missionary efforts, the lessons taught and the hymns—all lead to the work done in holy temples. "One ordinance received in the temple is called the endowment. 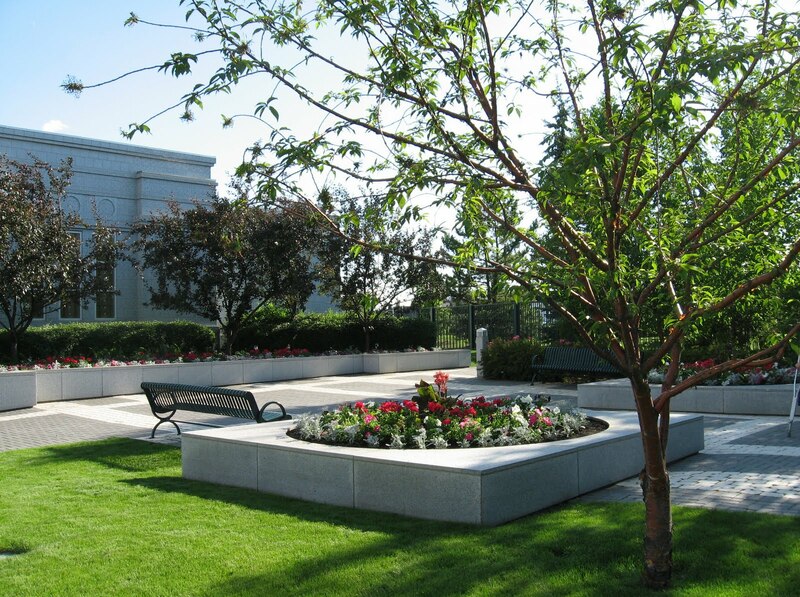 The word endowment means "gift," and the temple endowment truly is a gift from God. The ordinance consists of a series of instructions and includes covenants to live righteously and follow the requirements of the gospel. The endowment focuses on the Savior, His role in Heavenly Father's plan, and the personal commitment of each member to follow Him. "Another temple ordinance is celestial marriage. In this ordinance husband and wife are sealed to one another for eternity. A sealing performed in the temple continues forever if the husband and wife are faithful to the covenants they make.